Kids and cooking don’t always go together — think large knives and hot stoves — so that’s where microwaves come in handy. Kids gain independence so quickly, and the microwave allows them to have free reign of the kitchen without getting burned. 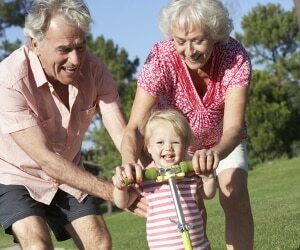 Plus, what kid really has the patience to wait for more than a few minutes for food to cook? Not mine. 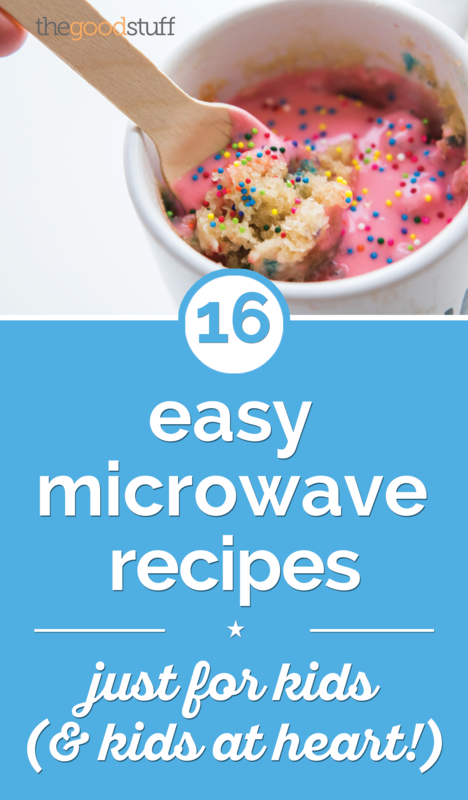 So here are 16 amazingly easy microwave recipes kids can make on their own, so they can shine in the kitchen without any help. 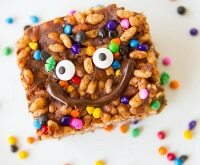 If your kids are begging to help in the kitchen, let them make their own meals with these kid-friendly, 5-ingredient recipes! 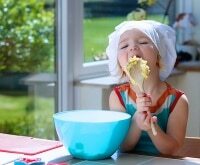 Pull out your measuring spoons and measuring cup sets and let your kids learn how easy it is to measure out their own single-sized mug of vanilla cake batter. The ingredient list will look familiar enough that even early readers should be able to sound them out. 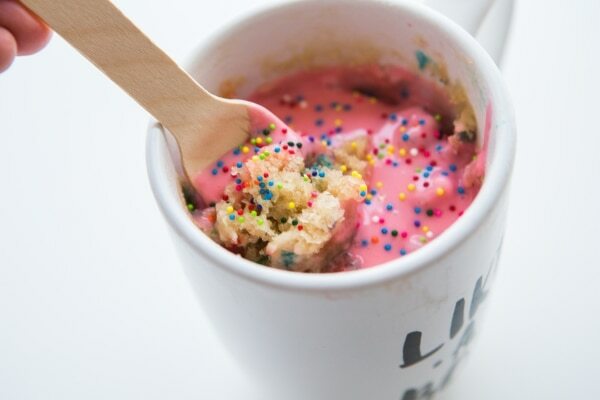 Let them match each ingredient amount to the proper measuring tool, then stir, microwave, and enjoy this colorful mug cake! If bringing your kids to the grocery store sounds like a nightmare, why not put them to work instead? Have them match up coupons with items on your shopping list. 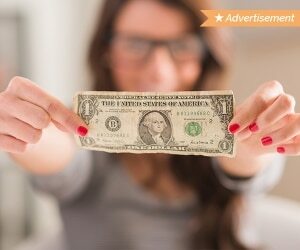 You can even let them help you search for coupons online, like these Land O’ Lakes butter coupons and Gold Medal flour coupons! 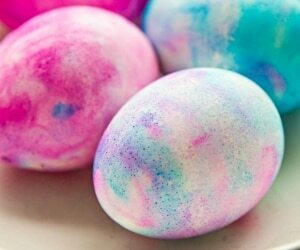 In a small bowl, stir together egg substitute, butter, flour, sugar, vanilla, 2 Tablespoons of half and half, and 1 Tablespoon of rainbow sprinkles. Place in an extra large mug. Microwave for 60 seconds, wipe any of the batter that has bubbled over the edge, then return to the microwave for an additional 30 seconds. Remove the cake and place it in the fridge. 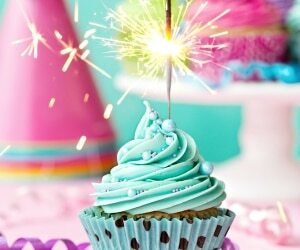 While it’s cooling, stir together powdered sugar, 1 Tablespoon half and half, and food coloring. Drizzle over slightly warm cake. 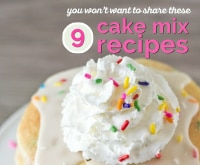 Sprinkle and enjoy this easy microwave dessert recipe! Don’t settle for instant oatmeal in the morning. 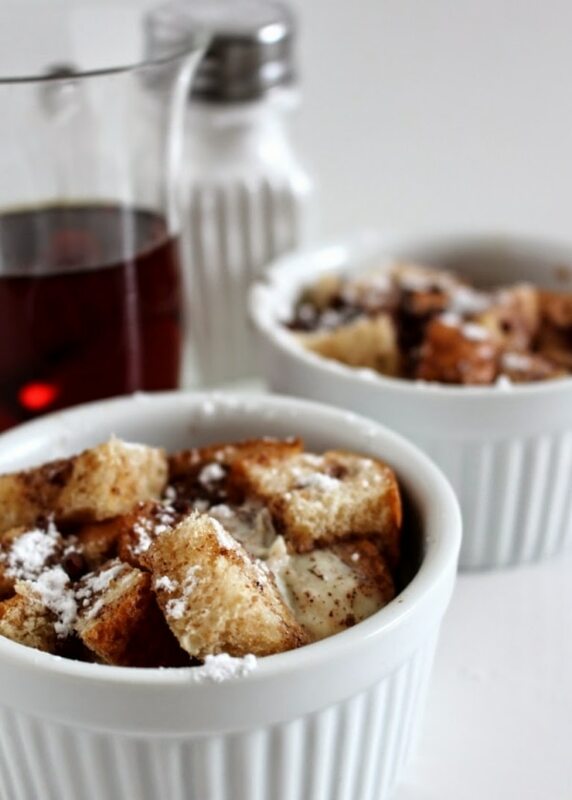 Make yourself a quick and easy gourmet breakfast with this incredible French Toast in a Mug recipe. 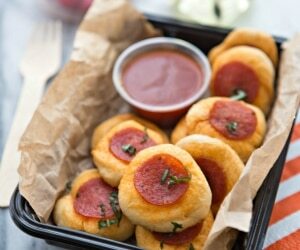 In just a few minutes you’ll have a warm and wonderful homemade breakfast that’s made in the microwave! 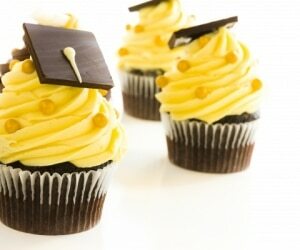 Find the recipe at Sugar Stilettos Style. If your kids are all about dessert but you’re focused on getting them to eat healthy, this Banana Bread Mug Cake is the perfect compromise. Almond butter, a ripe banana, and oat flour add a health-conscious twist to this absolutely delicious mug cake recipe. 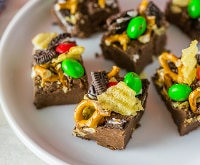 Follow along with the video and find the full recipe at KitchMe. 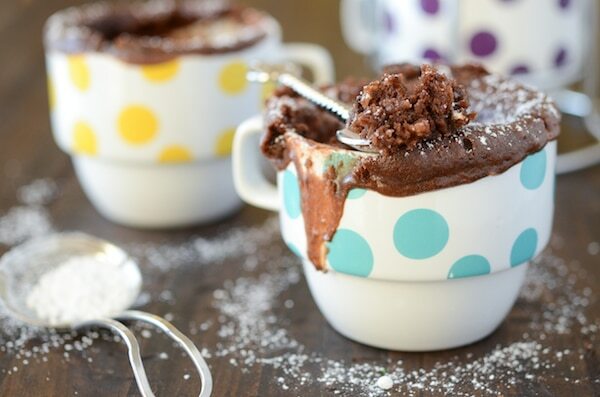 This rich and delicious Chocolate Peanut Butter Mug Cake is full of chocolate flavor and has a fluffy, perfect texture. 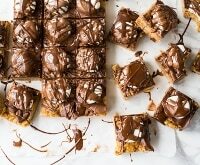 Who can resist a peanut butter chocolate treat that’s made in just minutes? Find the recipe at The Novice Chef. 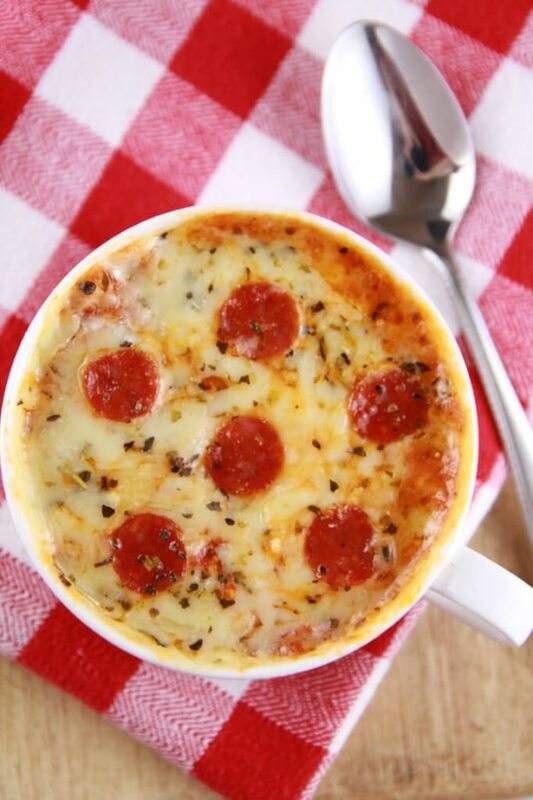 This Microwave Mug Pizza is a serious game changer when it comes to quashing hunger quickly. 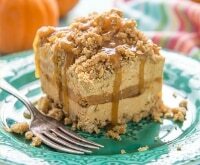 This single serving recipe can be whipped up in five minutes and eaten even faster, and it’s the perfect solution when you are on the go and want something homemade and satisfying. Find the recipe at Bigger Bolder Baking. Don’t fuss with fry pans when you have a microwave handy. 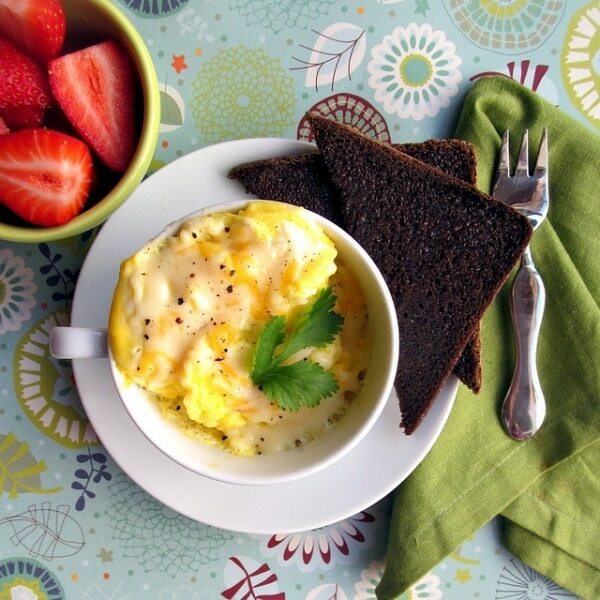 Whip up some delicious Cheesy Scrambled Eggs in just two minutes! Find the recipe at Where the Cookies Are. What kid doesn’t love popcorn? 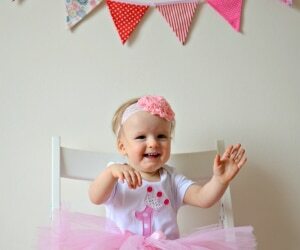 This recipe is not only easy, it’s fun to make! 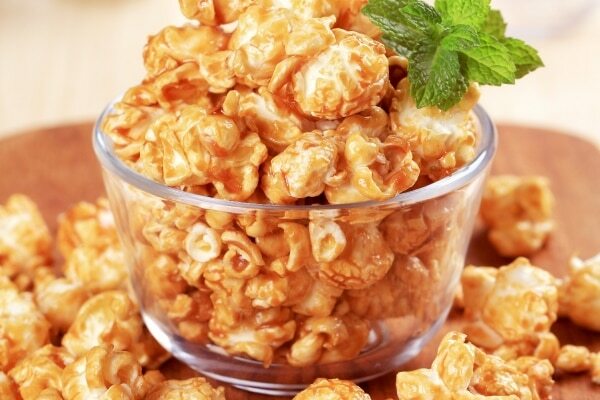 Kids will love shaking their bag of popcorn to ensure every kernel is perfectly coated in this liquid gold caramel concoction. 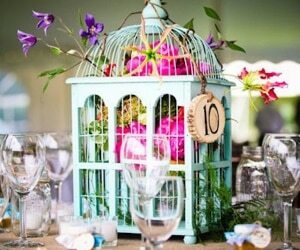 Just be sure they set aside some for you, too! 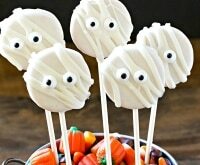 Find the recipe at KitchMe. 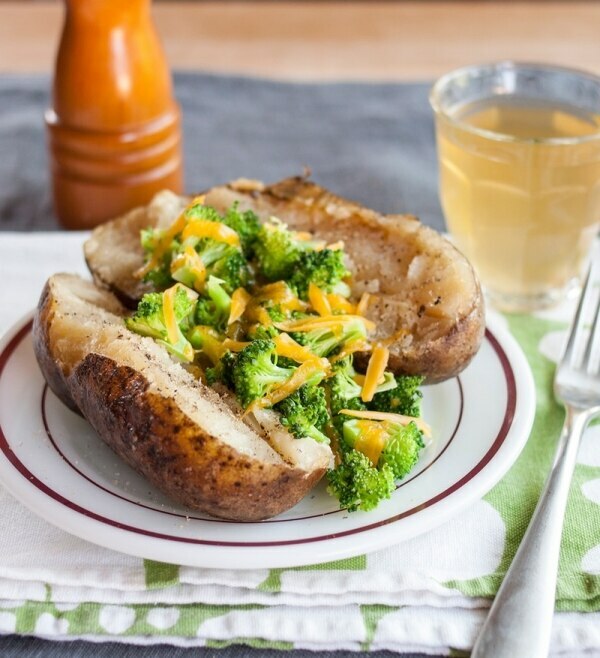 Microwaved potatoes take way less time to cook than the conventional method, so why not give it a try? Whether topped with a simple pat of butter or a scoop of hearty chili, these Microwave Potatoes are a favorite no-brainer meal when you want something easy and warm for dinner or a snack. Find the recipe at The Kitchn. 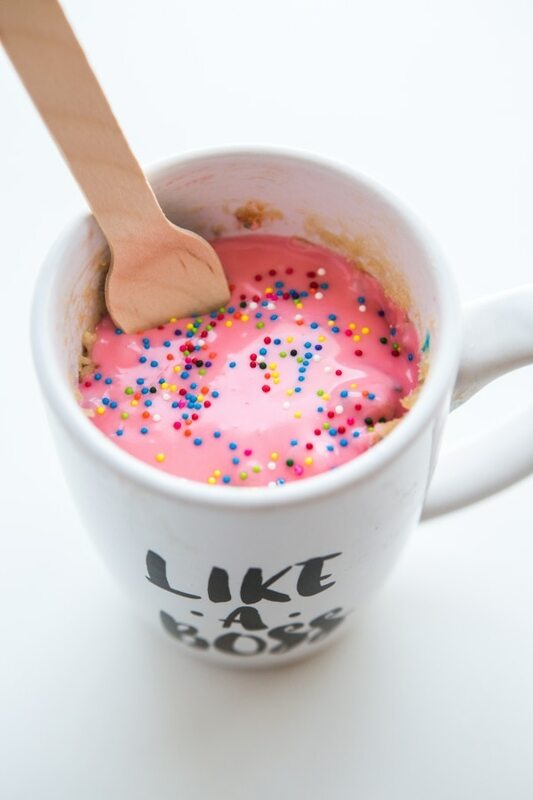 If you like cake, love the taste of snickerdoodles, and are a fan of instant gratification, this Snickerdoodle Mug Cake recipe was made for you! 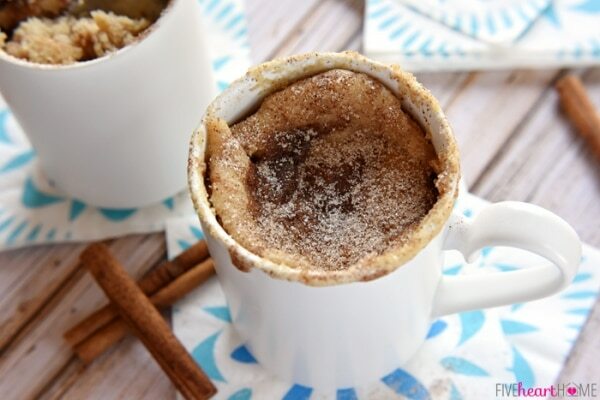 Snickerdoodle Mug Cake bakes up in the microwave in just one minute, yielding a warm, cinnamon-sugary treat that will satisfy any sweet tooth! 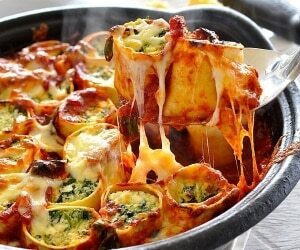 Find the recipe at Five Heart Home. 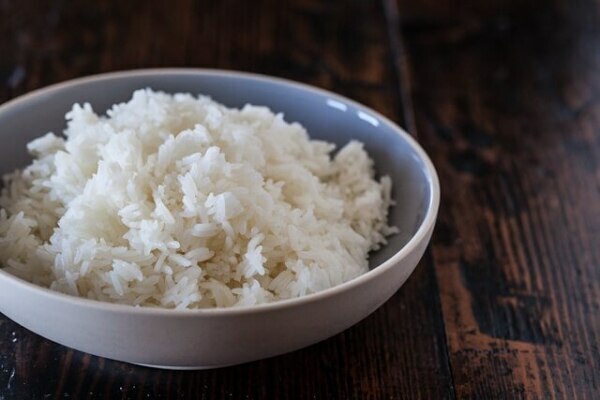 Look no further than your microwave for making fluffy, perfectly cooked rice. Add soy sauce and sliced veggies for a simple meal or eat plain if your belly needs food fast. 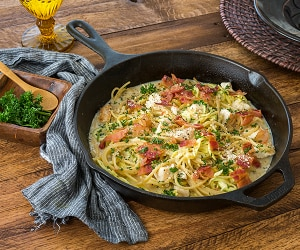 Find the recipe at Steamy Kitchen. 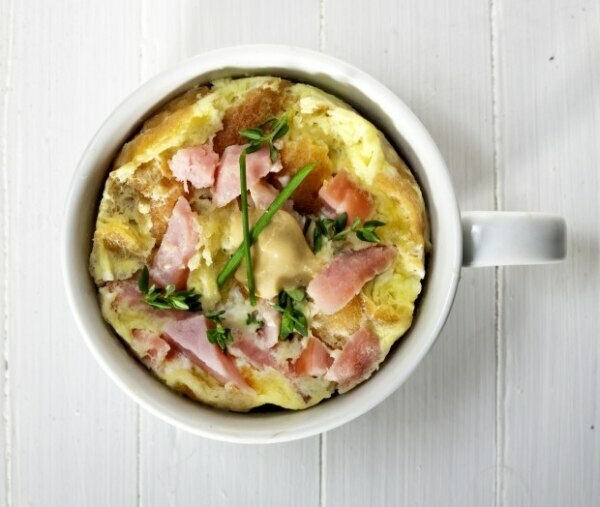 Customize this quick and easy Coffee Cup Quiche with whatever you’ve got on hand. It makes a great breakfast, lunch, or light dinner, and there’s little mess to clean up! 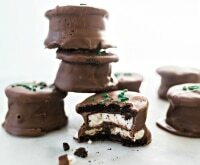 Find the recipe at St. Louis Post Dispatch. 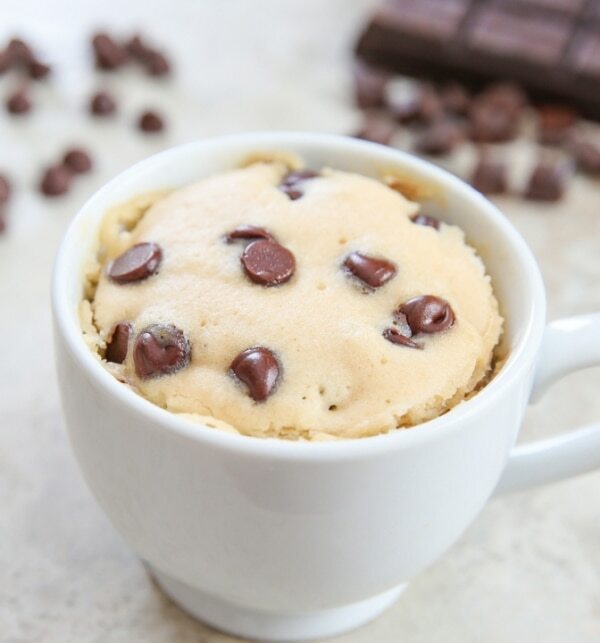 Indulge your chocolate chip cookie craving in five minutes with this fluffy, delicious chocolate chip mug cake. 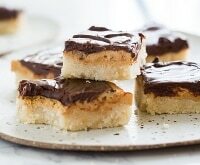 Quick, easy, and incredibly good, you’ll love digging in to this amazing treat. 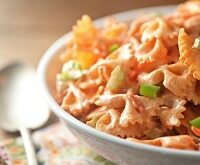 Find the recipe at Kirbie’s Cravings. Microwave mac and cheese isnt’ just for college students. If you find yourself roaming around the kitchen hunting for something to deal with your intense midday munchies, make this instant rich and creamy macaroni and cheese. 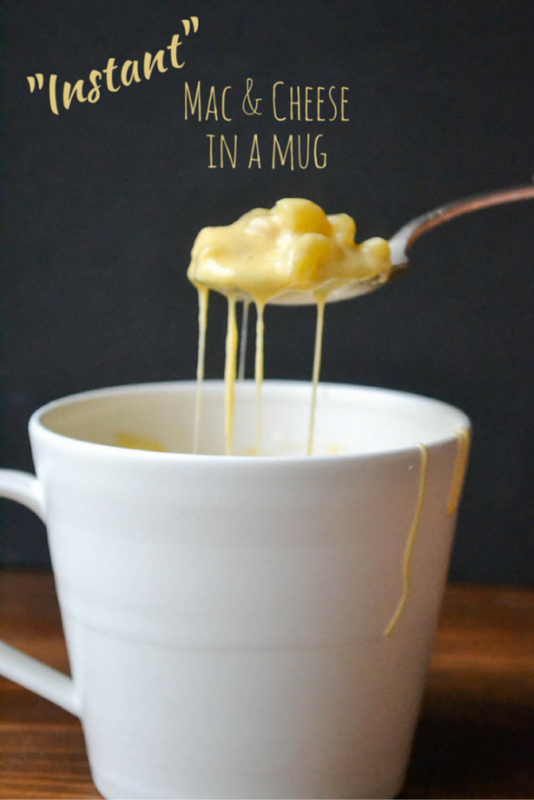 It’s made in a mug right in the microwave, and there won’t be leftovers to tempt you into eating too much. Find the recipe at The View from Great Island. If you’ve got a few minutes to spare, you can have a full microwave meal that’s quicker and healthier than takeout. 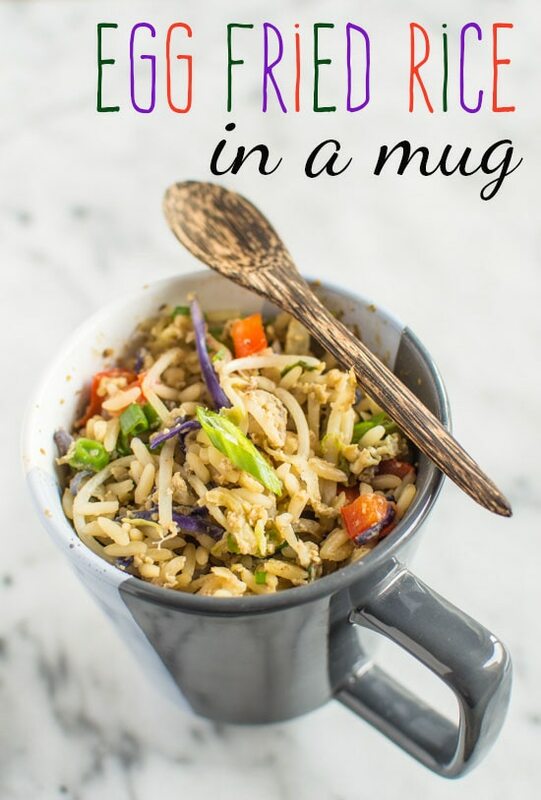 Make this Egg Fried Rice in a Mug for a tasty way to satisfy Chinese takeout cravings! 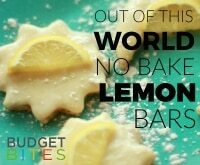 Find the recipe at Healthy Nibbles & Bits. 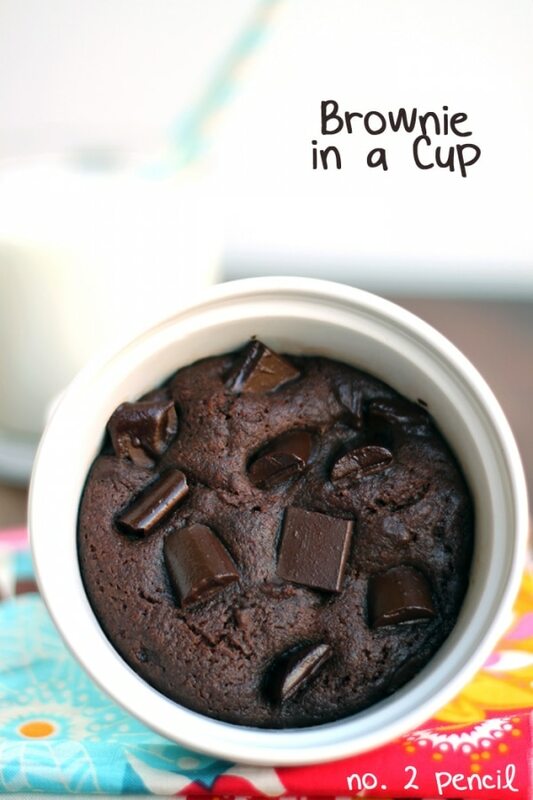 Sometimes you just need a brownie, and it’s quicker to whip up this quick Brownie in a Cup than to make a trip to the bakery. 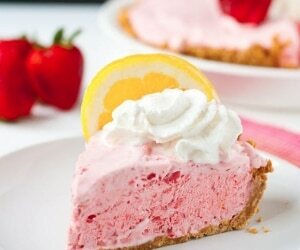 Give this simple recipe a try, we promise you’ll love it! Find the recipe at No. 2 Pencil. 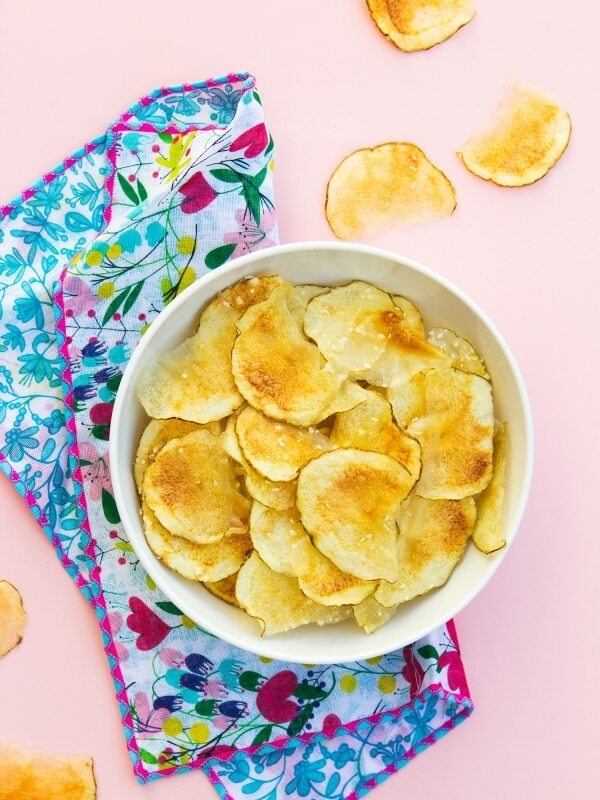 If you’ve got a craving for potato chips, don’t just settle for a store-bought bag. Make your own healthier version that doesn’t require a deep fryer and takes just five minutes to crisp up right in your own microwave. Find the recipe at Sarah Hearts. these are all so disgustingly unhealthy. do you really want to feed kids that?